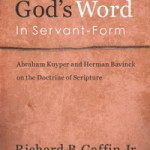 In the lecture Gaffin summarizes his published analysis of Rogers and McKim’s proposals regarding Holy Scripture’s nature using a comparison of the thought of Kuyper and Bavinck. 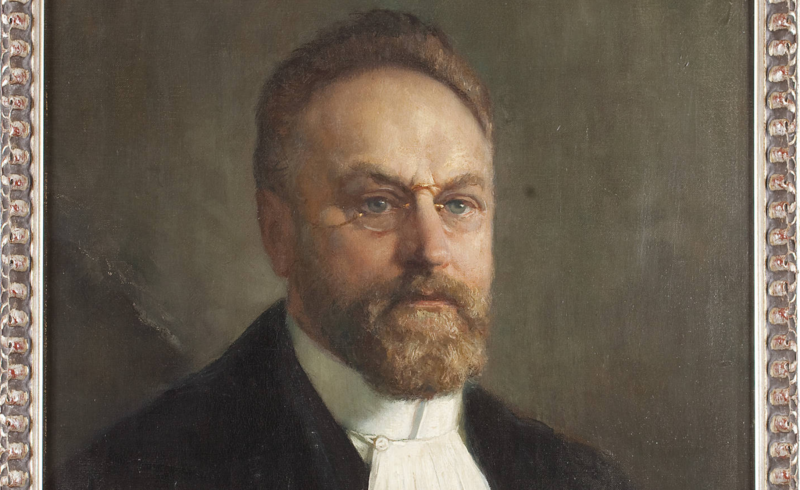 He also briefly remarks on the relevance of these 20th-century Dutch neo-Calvinists for Evangelical theology today. Rev. Dr. Ron Gleason responds beginning at 49:00.